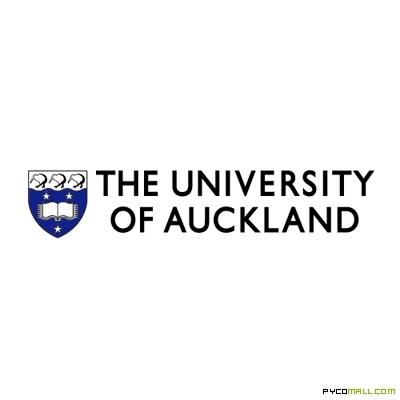 The School of Theology at the University of Auckland seeks to appoint a Lecturer in Biblical Studies with expertise in Hebrew Bible, but capacities to teach into the New Testament. The position may expand to include studies of Emerging Judaism in the future. The successful applicant will be expected to undertake research, to teach at introductory undergraduate, advanced undergraduate and postgraduate levels, and to supervise research students for the MTheol and PhD degrees. Applicants will be expected to have a PhD or equivalent in Biblical Studies, some research publications and teaching experience. Applications close on 21 March 2010. For more information contact Elaine Wainwright.